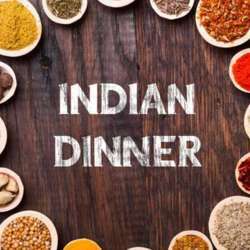 This time let's have an Indian Dinner @ Shoreditch district. 3. Add me as contact and please write me confirmation you come with a Private Message within on Friday 25th January at 7:00 pm. If you don't send me confirmation seat is not guaranteed. To avoid misunderstandings on the bill at the end and have a fast service we have a menu where we can choose with fixed price of 25.00 GBP £, service is included, already discounted. ===>Please be at the restaurant between 7.00 pm and 7.30 pm , at 7.35 pm we start to order food and drinks.